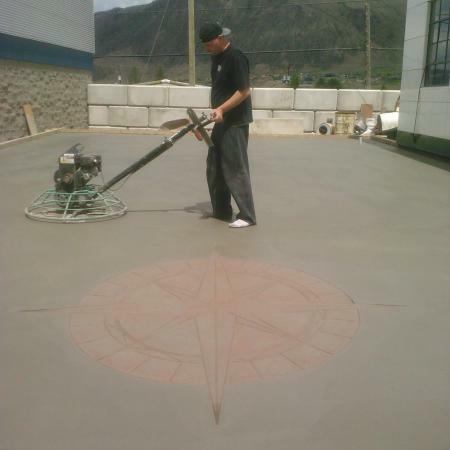 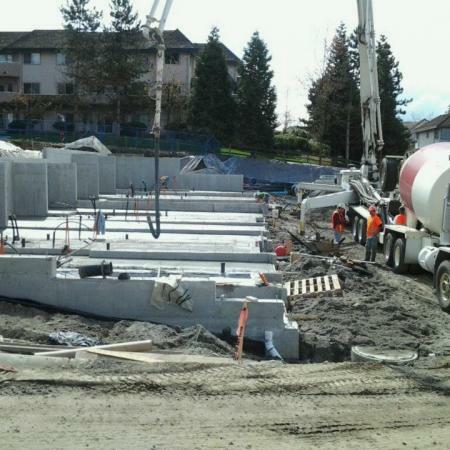 Concrete Floors in Vancouver | Concrete Floors Vancouver BC | Crossroads Stamped Concrete Ltd. 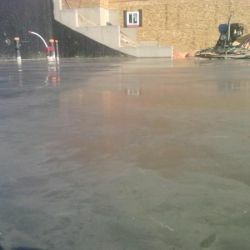 Concrete Floors in Vancouver can be much more appealing than the usual smooth grey finish you may be used to. 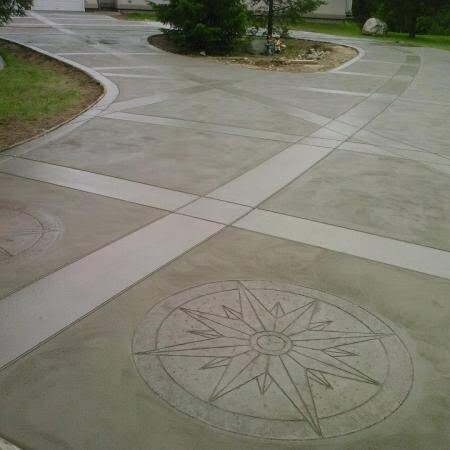 We can handle a variety of patterns and textures. We offer a full line of patterns to create a unique one of a kind concrete floor in Vancouver for you.